In many American households, the Thanksgiving celebration has lost much of its original historical significance; instead, it now centers on cooking and sharing a bountiful meal with family and friends. Thanksgiving takes place this year on Thursday 22nd November, so we decided to share some of our favorite Thanksgiving Traditions with you. The annual Macy’s Thanksgiving Day Parade in New York City, the world’s largest parade, is presented one of our favorite department stores Macy’s! This 3 hour event is one not to be missed if you are visiting New York City! Starting at West 77th Street & Central Park West, the parade travels through Manhattan finishing up at Macy’s Herald Square! It’s one of Teddy Fitz’s favorite things to do on Thanksgiving Day before he heads to the hotel to meet all of our guests so make sure you keep an eye out and say hello to him if you pass him! Turkey – this is a staple at any Thanksgiving table. Stuffing – A delicious addition to any meal! Pumpkin Pie – A seasonal dish that over the years has become the dessert choice for Thanksgiving. Mac ‘n’ Cheese – This was an addition by Teddy Fitz, he’s loves this and make sure he adds it to his Thanksgiving Day table. If you’ve enjoyed a turkey Thanksgiving, you will be left with a wishbone. This is to be snapped between two people, the person who gets the bigger end will have their wish granted in the coming year. One thing Teddy Fitz always recommends is a post dinner walk around the city. He loves to see the city on a quieter evening after the crowds from the parade have gone home for their dinner. A lot of people will spend the afternoon watching the Football games with their families. The first Thanksgiving Day football game took place in Philadelphia, Pennsylvania on Thanksgiving Day of 1869 and it has been a Thanksgiving Day tradition ever since! 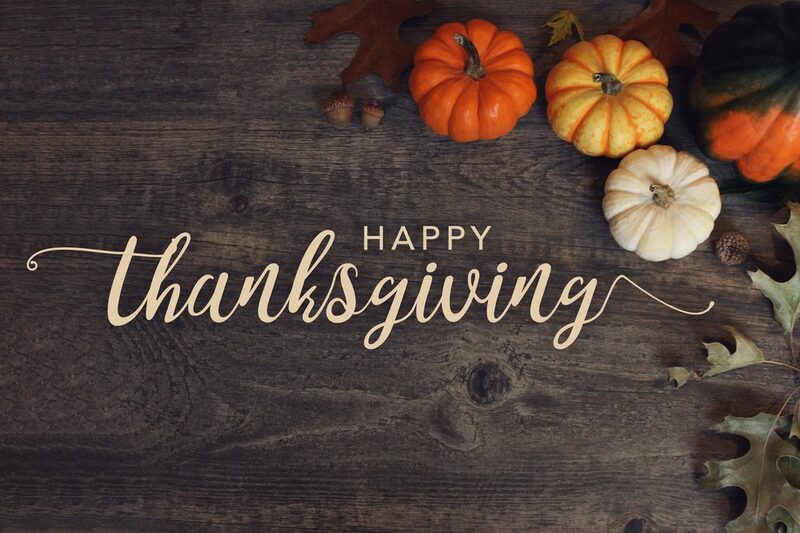 All of us here at Fitzpatrick Hotels would like to wish you, your family and your friends a Happy Thanksgiving.